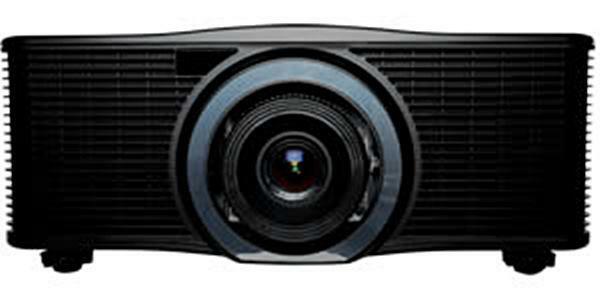 The EIKI LC-XBM31 projector is not being produced anymore. Comments: Built-in wired LAN connection for projector monitoring and control. Kensington® security slot. Local or remote keylock functions.